The draw wasn't necessarily kind to Les Lyonnais. After three years of starting the Coupe de France against third, fourth and even sixth division opposition, this year it's a different story. 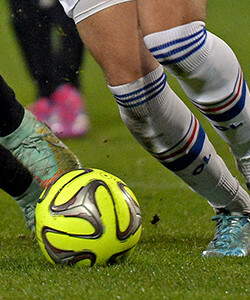 It's a tough draw for the Coupe de France round of 64. 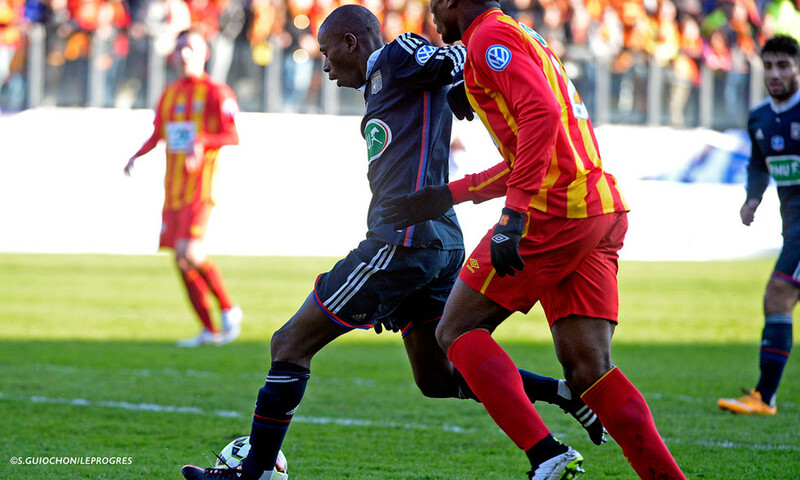 RC Lens was drawn at home to OL when the balls came out of the giant brandy glasses. Two immediate reflections: the players have to leave the family home just days after the Christmas festivities and head to the north of France, where they will take on top flight opposition. There aren't too many positives about this match to get quickly up to speed on this 4 January. Despite their well-documented problems off the pitch, Lens have real character and fighting spirit. They are also OL's bête noire of the moment. 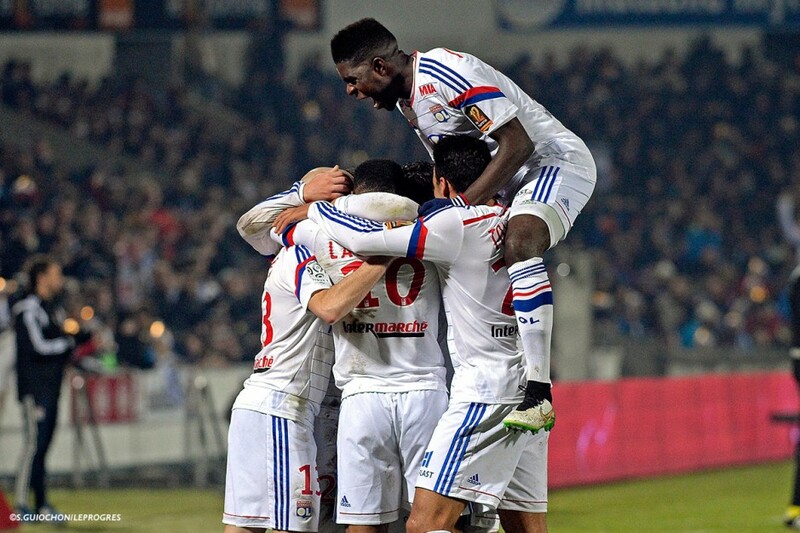 Les Sang et Or have won their last two games against Olympique Lyonnais. 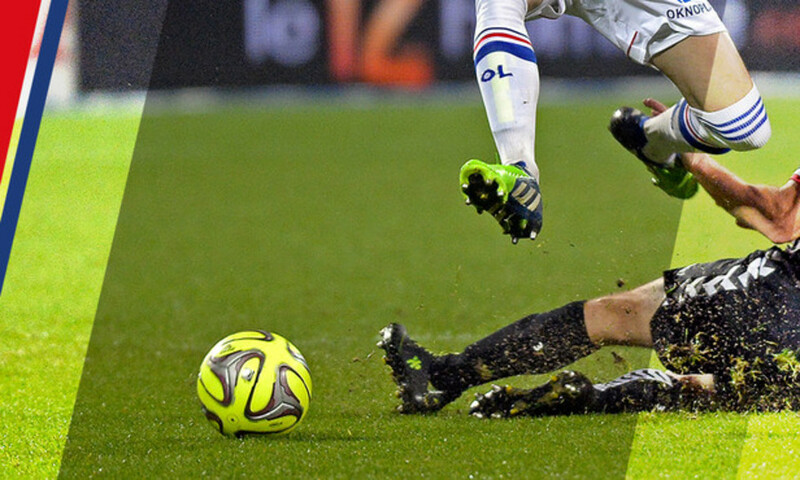 In the league, at the Stade Gerland, Lens inflicted OL's solitary home defeat of the season in Ligue 1. 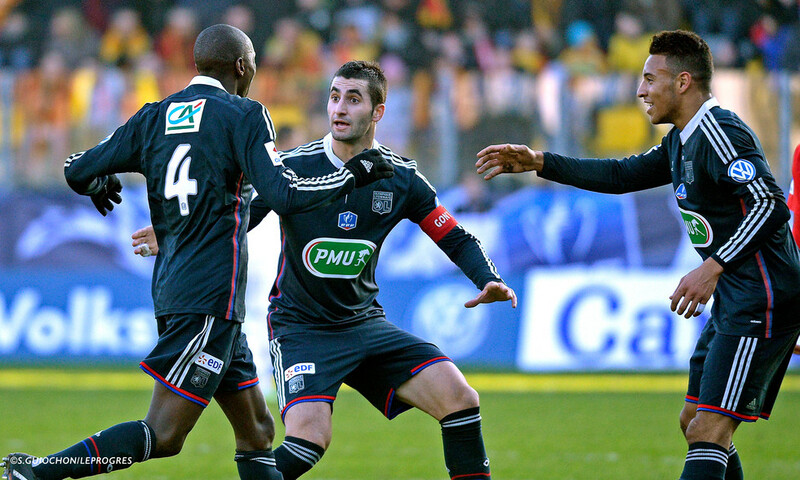 The other, was last season... in the last-16 of... the Coupe de France. 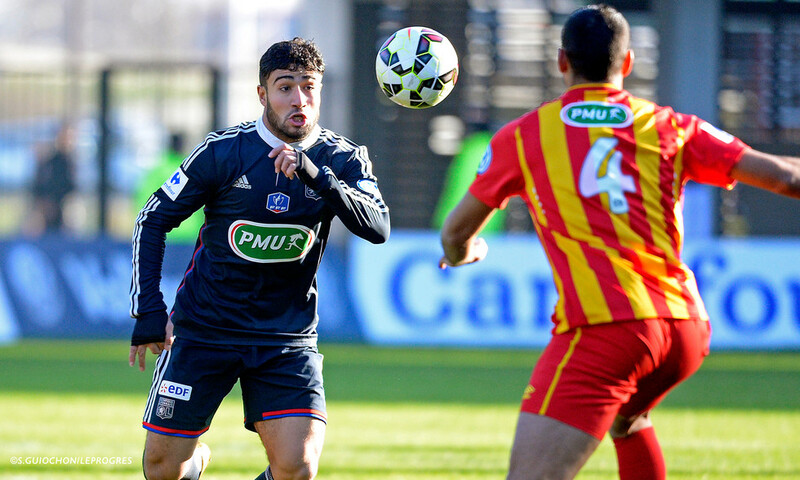 For Ferri, it's an opportunity to set the record straight: "They are the only team to have beaten us at the Stade de Gerland. We haven't forgotten. It's the only black mark on our home record." Needless to say that RC Lens won't refuse another upset. They need a good Cup run. It could prove a real shot in the arm. A good Cup run will take their minds off their daily trials and tribulations. And they are also still dreaming of victory in this competition, the only French trophy to have eluded them. Les Lyonnais aren't the only ones with designs on the Vieille Dame. On paper, it looks a one-sided affair. 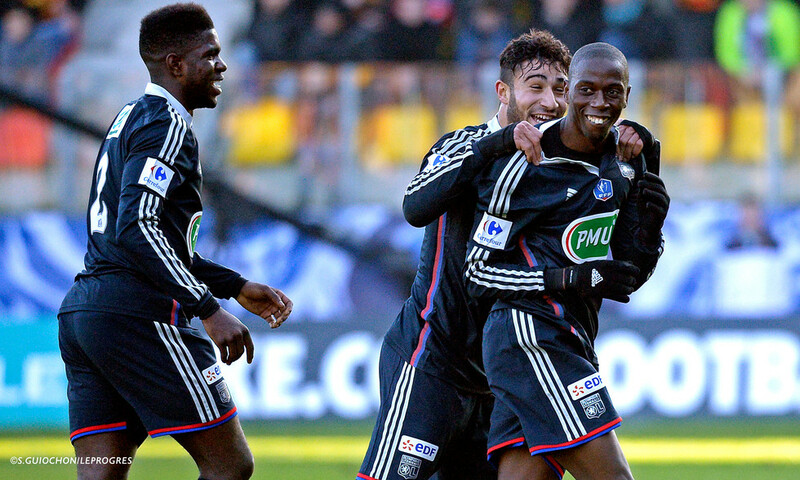 Les Lyonnais left us in 2014 in fine form and a demonstration away to Bordeaux. Imperial at home, they are also exporting the OL brand on the road and coach Hubert Fournier knows what his squad is capable of, but is weary of certain elements beyond his control: the weather, the stadium, the pitch... "We are heading to Calais, which is a regular Ligue 1 stadium. It's a bit annoying. We hope that the pitch will be worthy of the occasion." How will he play his side? The coach will have to change from his most-used defensive line-up in the first-half of the season. Not because of injuries, but due to the Africa Cup of Nations. For the first time, he will be without certain of his African players... Yattara, Koné but also Bedimo. Dabo should start at full-back. Lopes will be in goal. The rest should be as normal. 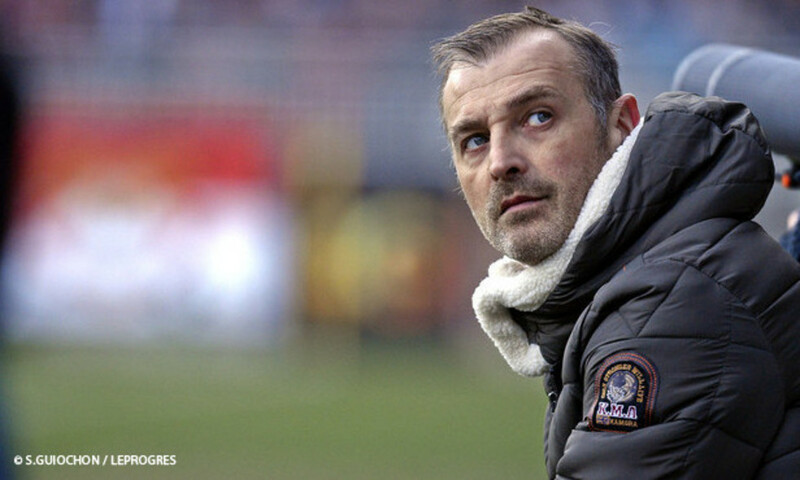 Find out what OL coach Hubert Fournier had to say after his side's 3-2 Coupe de France victory over RC Lens in Calais on Sunday.